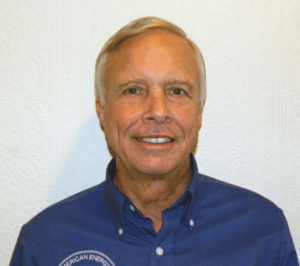 Jim founded AERE in 1979. With Jim customers always come first. AERE has been providing “ Service by Your Next Meal Guaranteed “ for leased dishwashers and ice machines for over 35 years. Many of our valued and happy customers have been with us over 30 years. Helping customers get what they need keeps them coming back. 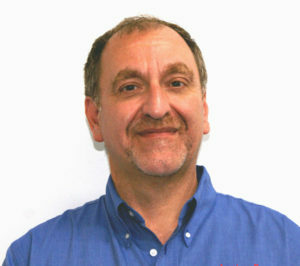 Jim and AERE’s team would love to use their wealth of foodservice knowledge to help you. AERE’s in house team recommends, delivers, sets, and installs equipment for large projects or single pieces of equipment. The NEW AERE DEPOT with 6000 square feet of showroom stocks many brands of EQUIPMENT and SMALL WARES. All at unbeatable prices. Please stop and let us help you. Costa Tsiolis has worn many hats in this industry – kitchen equipment contractor, general contractor, restaurant owner, wholesale meat distributor and now Equipment Consultant for AERE since 2016. We worked with Costa on quite a few projects when he was a general contractor and finally lured him over to the equipment side. We are lucky to have and offer you his construction management skills and kitchen equipment expertise. Been there... Done that! 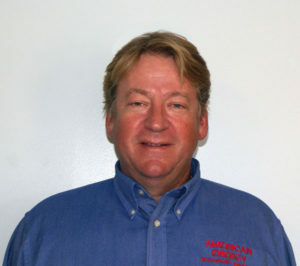 With 23 years at AERE and 10 years as a general manager for one of DC’s most popular local chains before that, Mr. Miller certainly has “Done that!” Add an Associate Degree in Hotel and Restaurant Management and you have one of the most knowledgeable and experienced foodservice equipment specialists in our industry. Whether you need advice selecting a single piece of equipment or consulting on your site, production flow, menu design, or bar design, Warren is available to walk you through all of the tough decisions. 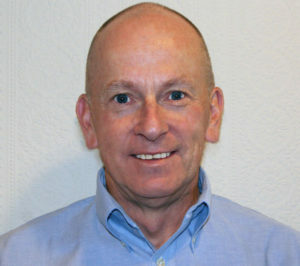 Pat Busby’s 25 years of experience in the foodservice industry covers a wide swath of experience – restaurant cook, restaurant owner, grocery department head, and now an Equipment Consultant for AERE since 2014. Pat’s experience as a restaurant owner and with retail/grocery sales, gives him a unique perspective that combines operations with a retail savy eye. He is able to assist you with heavy to light equipment recommendations, smallwares, tabletop, furniture selection, and AERE’s Dishwasher and Ice Machine Leasing program. 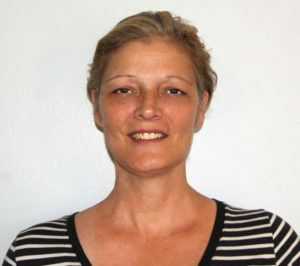 Debbie has been with AERE since 2006. Her job as our Sales Coordinator could really be called Chief of Staff. She keeps everything and everyone straight – ordering, shipment tracking, receiving, delivery, warranties, manufacturer manuals, and answering all the questions that come up during our busy days. And, if you’ve never worked with us before, Debbie will help you get to the right Equipment Consultant to handle your needs.